الخيار الأفضل للحصول على المتعة والاسترخاء، Summer House Backpackers Melbourne يقع في منطقة رائجة من أفضل مناطق المدينة. إن موقعه الجيد الذي يبعد 6.8 km فقط عن مركز المدينة يساعد النزلاء على الاستمتاع بمعالم المدينة ونشاطاتها. يضفي محيط الفندق اللطيف وقربه من أكثر المعالم السياحية جذبًا سحرًا خاصًا على هذا الفندق. 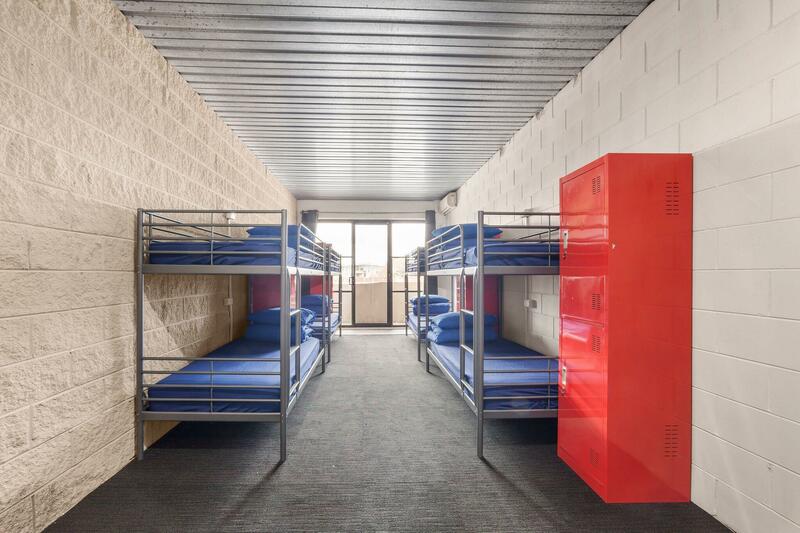 كما يقدم Summer House Backpackers Melbourne الكثير من الخدمات لإغناء رحلتك في المدينة. يقدم الفندق فرصة للاستمتاع بشريحة واسعة من الخدمات بما فيها: واي فاي مجاني في جميع الغرف, أمن على مدار 24 ساعة, خدمة التنظيف يوميًا, مكتب الاستقبال على مدار الساعة, تخزين الأمتعة . بالإضافة لهذا، تتضمن كل غرف الضيوف مجموعة واسعة من وسائل الراحة . بعض الغرف توفر حتى تلفزيون بشاشة مسطحة, غرف لغير المدخنين, مكيف هواء, تدفئة, خدمة الإيقاظ لإرضاء أكثر الضيوف تطلبًا. سواء كنت من محبي الرياضة أو كنت تتطلع لتفريغ عناء نهار صعب، ستجد خدمات ذات مستوى عالي بانتظارك كمثل بلياردو. 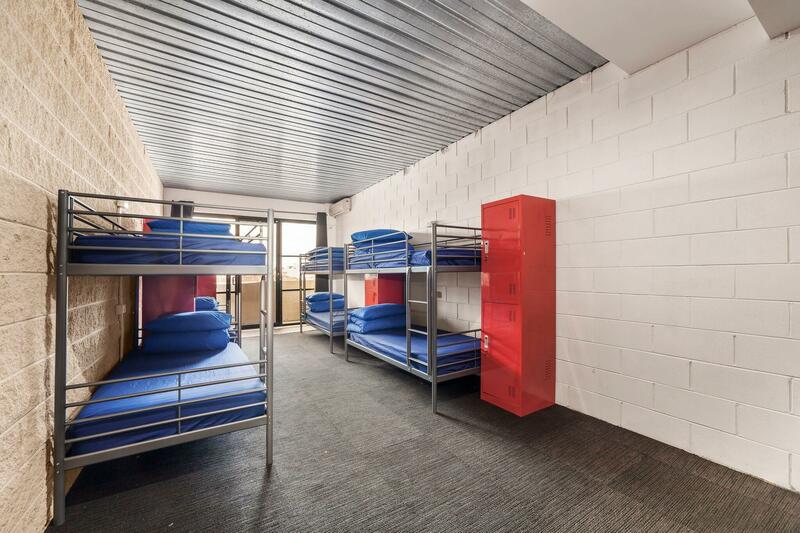 استمتع بخدمات لا يعلى عليها وعنوان ذو اعتبار في Summer House Backpackers Melbourne . ونظرًا لأن العقار مكان ترفيهي مزدحم ومرخص، يمكن توقع تصاعد مستويات الضوضاء. لا يمكن للعقار ضمان استضافة المجموعات المكونة من 3 أشخاص أو اكتر في الغرفة نفسها خلال فترات الازدحام. Nice hostel . A little far from the CBD . But excesible by Trams . The skybus from the airport is very expensive. About >_<AUD $ 19. Alternatively you may take the public bus No. 901 from Terminal 4 carpark Ground floor to Broad meadows train station which is a 15 minute drive . From there take the train to Flinders Street station which is a 40 minute journey and from there take Tram No. 16 to St Kilda's tell the driver you need to alight at Barkly street. And it stops near the traffic light junction at Barkly Street. Just turn left at the traffic light along Barkly Street walk straight along Barkly Street, about 200 meters and at the first traffic light junction , Summer House is at the corner on the left . It costs only about AUD $6.00. If you want to save . :-) Nice place to stay. You can cook your own food . They have all the facilities like stoves, microwaves , ovens, storage fridges and utensils and cutlery. Enjoy the stay! 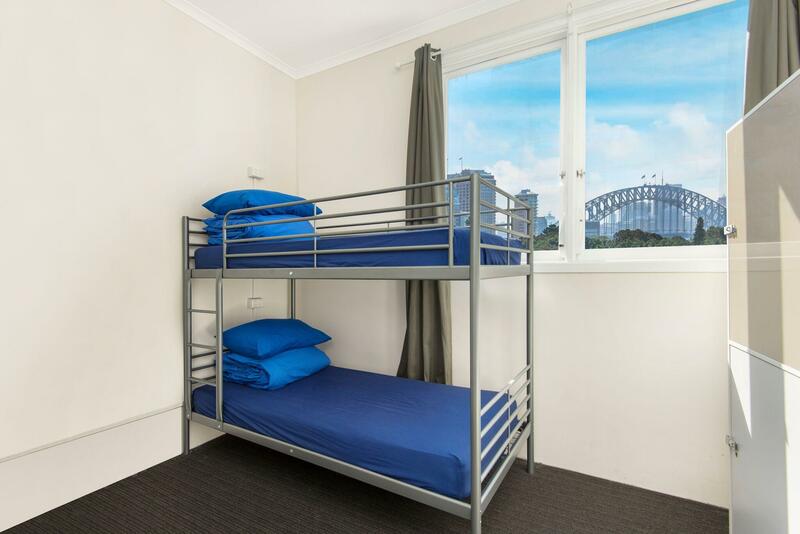 near to Skybus stop, freindly staff, free breakfast, many electric sockets, ensuite room in Dorm, facilities are good Maybe room is dirty and noisy because your roommate. My friend and I stayed in the private twin room. We were given a room that could actually fit 3 people, one of the beds was queen size. As we had our own bathroom, it was very convenient for us. It was relatively clean as well. We were just a little confused about the breakfast arrangement (we weren't sure which of the food belonged to the property, and which belonged to the other residents). We decided not to grab any in the end. The one big minus would be the noise from the party at night, which could well last until after midnight. This is probably not the place for people who are looking for a quiet evening after a long day out exploring Melbourne. Some member of the staff are really kind and friendly people, like the guy with beard and the nice girl can you meet in the morning, but not the tall guy who works in the night. Overall incredible value. 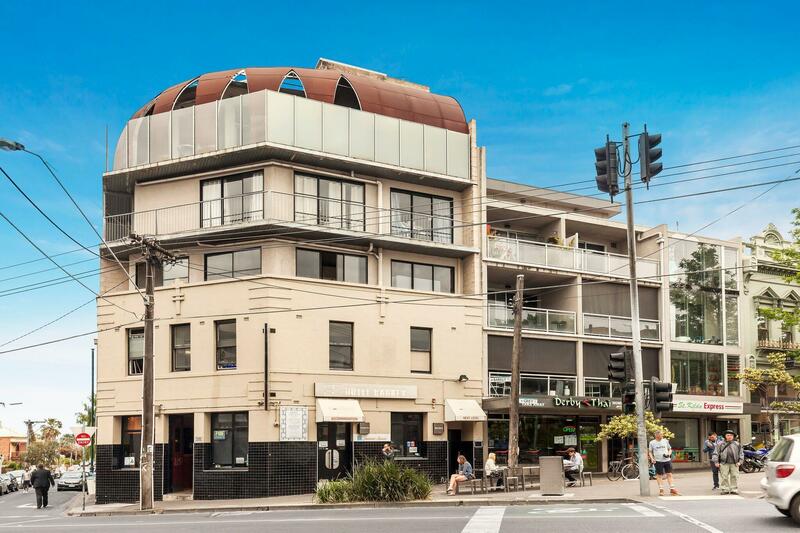 Very close to Fitzroy St, Alcand St, Luna Park, and St. Kilda Beach. Great place to meet fellow travellers. So easy! Clean rooms, not sure if they did without the night club bc I never hear anything and I stayed on Friday and Saturday night.... Nice staff, clean room... I've been in the hostel and private rooms... Hostels in general are not for me... But it was what is expected from a hostel... The private rooms are surprisingly nice, very clean and tidy.... Summer house hands down has the nicest private rooms out of any local backpackers place :-) def recommend ! 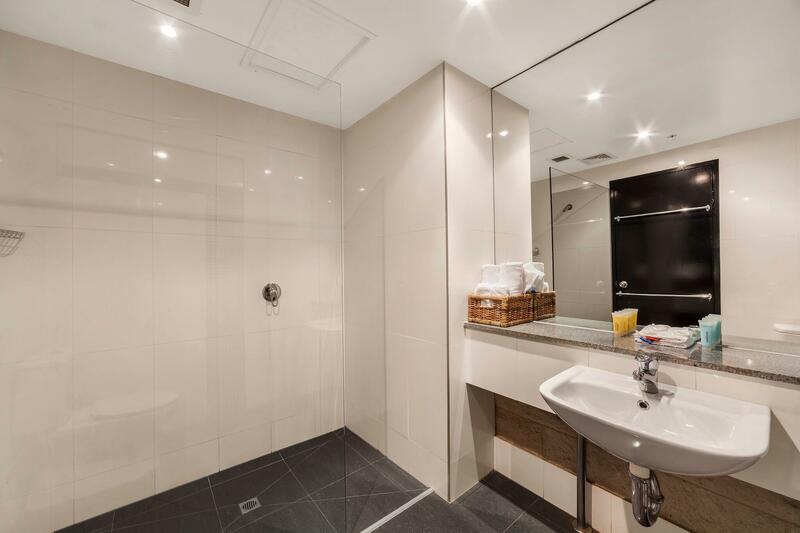 Comfortable room, with modern bathroom and walking distance to literally everything. The people here, were so nice, very helpful and when I come back to saint Kilda, I will definitely stay there again. The people are nice there and the rooms are big. It takes a long time to go to the city. No microwave, heater no function . Noise because have lounge or function upstairs level 4. And my room level 3. Studio room was large. Place was overall clean. And location was a 5-7 min walk to the main Acland street. The rooftop party on sat night could easily be heard from the music and the footsteps. But thankfully it all ended before midnight. So it was alright. Did not know the hotel was the same building as the hostel with the hotel on the 3rd and the hostel on the 1st and 2nd level. Overall it was value for money for its cleanliness and location.